The dents and scars in your life’s journey are living proofs that you have really travelled bravely and tackled challenges head on. 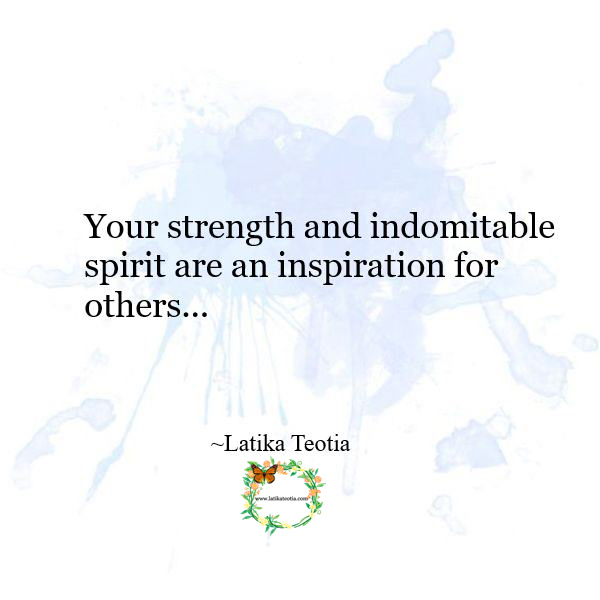 You are strong and have an indomitable spirit. Keep it that way. You are an inspiration for others.